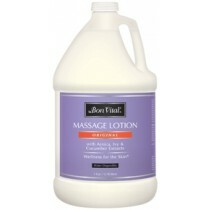 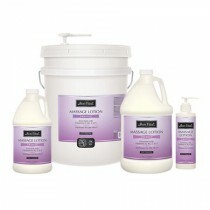 Bon Vital lotions and creams are made not just for relieving dry skin but to facilitate massage and mental well-being. 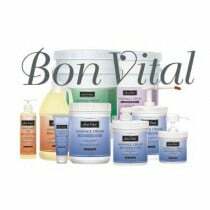 Bon Vital is a brand that provides an assortment of lotions and creams as well as oil and botanicals that soothe the senses as well as the skin and underlying muscles. 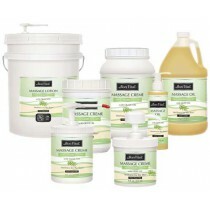 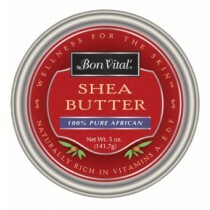 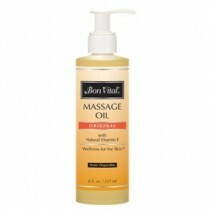 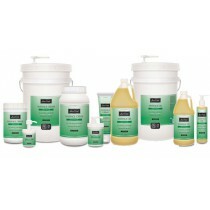 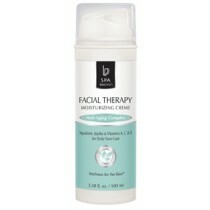 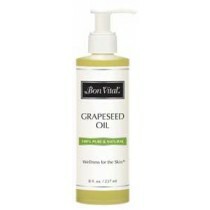 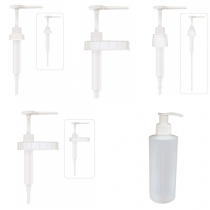 Vitality Medical provides many Bon Vital skin care products for individuals and professionals. 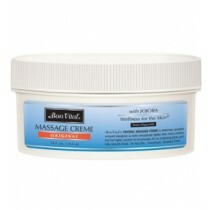 Many massage therapists look to Bon Vital as a great lubricant for skin during massage sessions and have a great resource with Vitality Medical as a vast assortment of Bon Vital lotions and creams are available.